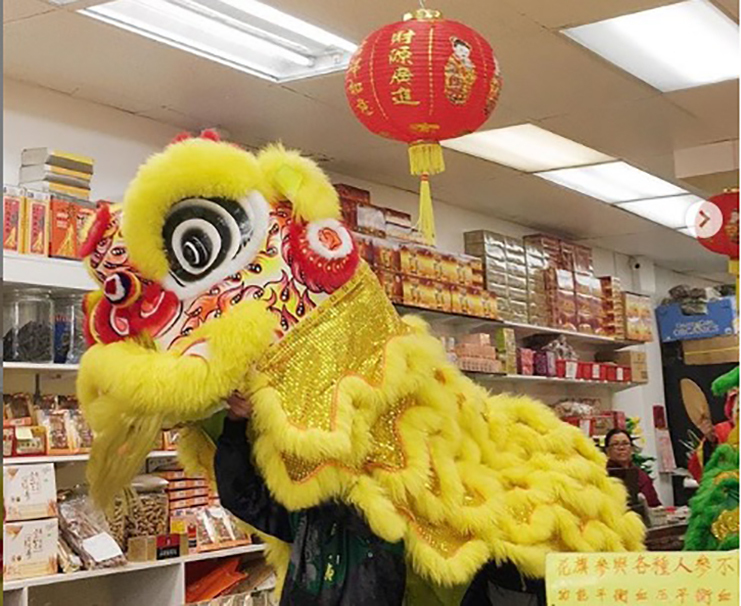 Lunar New Year Celebration, the neighborhood’s large Lunar New Year event, was originally scheduled for this Saturday, February 9. 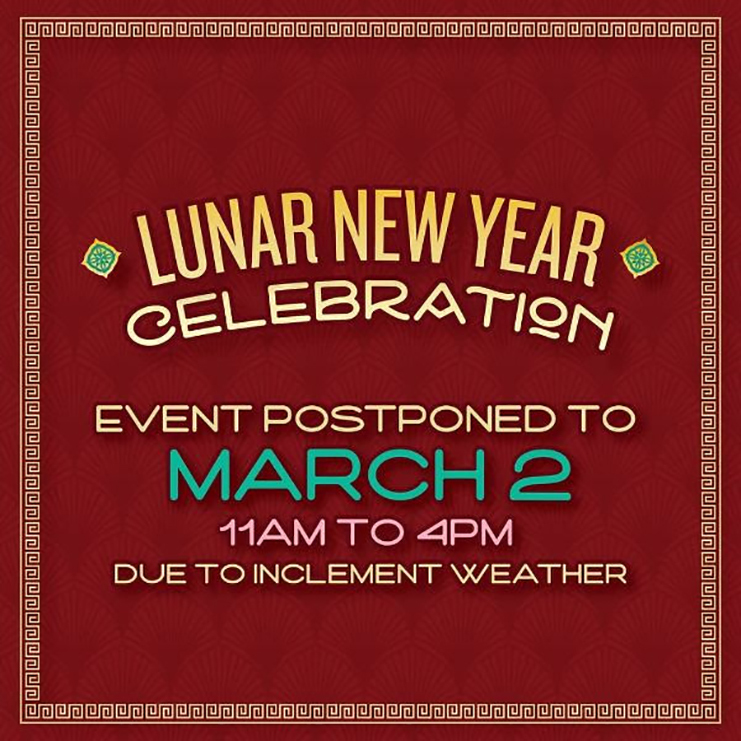 The event has been rescheduled and will be moved to Saturday March 2 from 11 AM to 4 PM. The forecast for the Seattle area is calling for snow all day on Friday February 8 and all day on Saturday February 9, with freezing temperatures overnight. Programs there were scheduled for this Saturday, such as the $3 Food Walk, will move to the rescheduled date. CIDBIA staff and event contractors are working with vendors, exhibitors, the City, sponsors, and many other agencies to ensure a smooth transition to the new date. We appreciate your patience and understanding during this time. Please contact Monisha with any questions or concerns: [email protected].